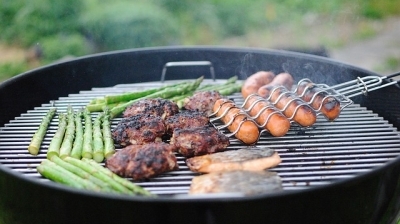 Is there anything better than a deeply flavorful cut of meat straight off the grill? 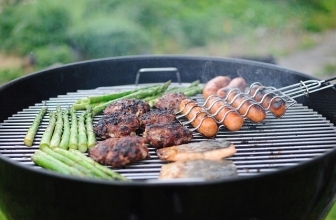 How about fresh root vegetables with the best wood-smoked flavor and the perfect grill sear? 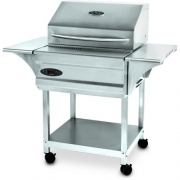 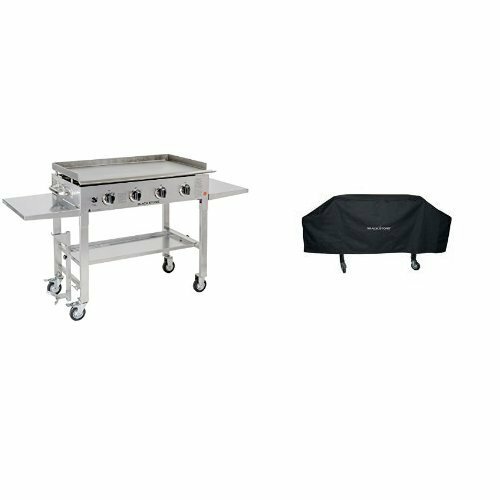 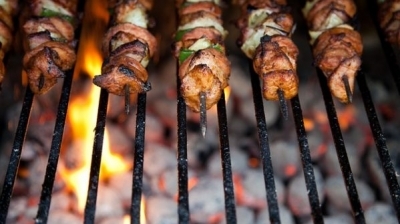 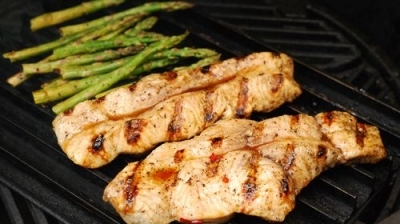 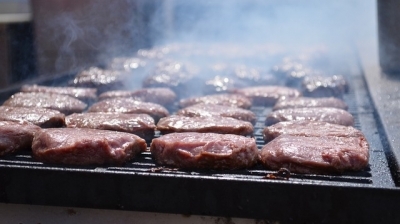 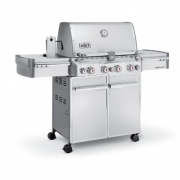 At Great Grillin, we are passionate about getting your best grill needs met with the perfect grill and grilling accessories, including succulent meats for grilling, grills with smoker trays, best cedar grilling planks, and so much more! 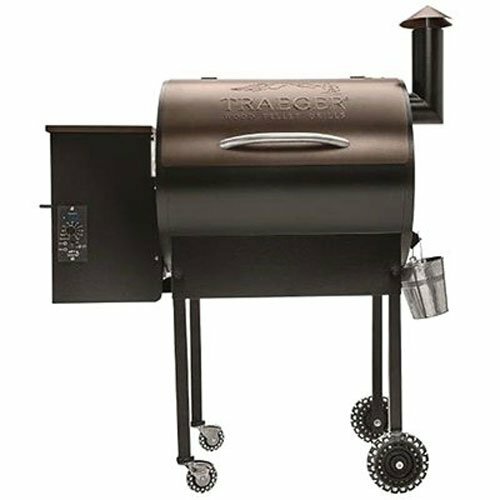 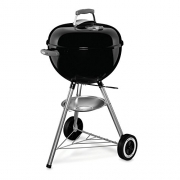 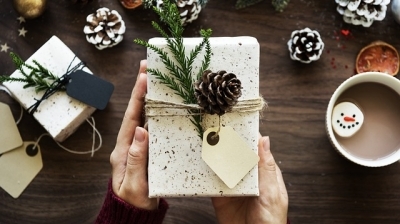 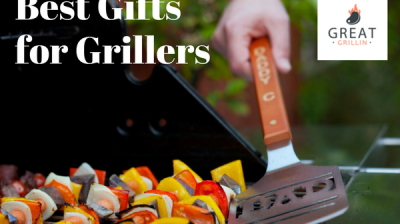 Great Grillin can help you find the best grill with our handy guide to buying grills, or find the perfect gift for the grilling aficionado in your life with our gifts for grillers category. 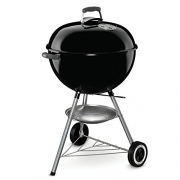 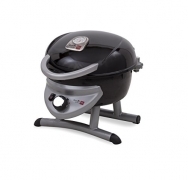 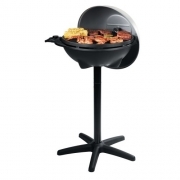 Whether you are looking for the best charcoal grill or the perfect grilling accessories, Great Grillin has you covered. 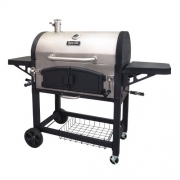 We’ve selected the best grilling products for great wood pellet grilling, natural gas grilling and propane grilling, infrared grilling, electric grilling, and more! 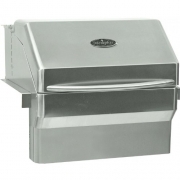 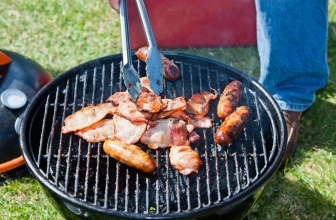 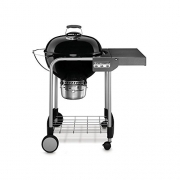 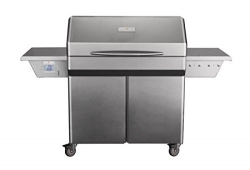 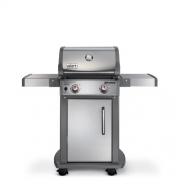 Let Great Grillin be your one-stop shop for all of your best grill needs.